Hopefully by now you are all enjoying the fruits of your Big Spring Clean labor and your home is now relatively dirt and clutter free. Doesn’t it feel GOOD? 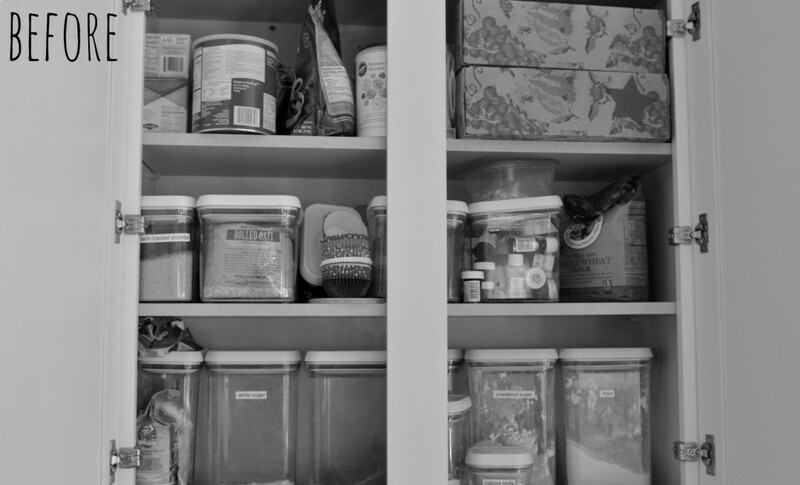 Of course if you are anything like me, there may be one room that looks tidy on the surface, but that is secretly haunting you behind closed cabinet doors. It’s not that we don’t want to keep our kitchens neat and organized, but so often the hustle & bustle of every day life gets in the way. Our Green & Thrifty Cleaning Products Guide will help your home be chemical free! Simply click the button below to get your Green & Thrifty Cleaning Products Guide delivered straight to your inbox! We rush to put away groceries without bothering–or having time–to throw out the items no longer edible. We open multiple packages of the same foods, then forget which one is still good. In our haste to put the dishes away or get dinner on the table, we don’t spend quite as much time as we should putting things back in their proper place. Before we know it, we are left with a mess! The scariest part of conquering that kitchen chaos is not knowing where to begin. There are just SO MANY areas that need attending to. If we start, how will we ever finish? Check labels & toss items that are expired, stale, empty, inedible, etc. Fill a bag or box for unopened donation items that you will not be able to eat before they expire, or items that you know your family won’t eat. Wipe down all shelves with soapy water or kitchen cleaner. 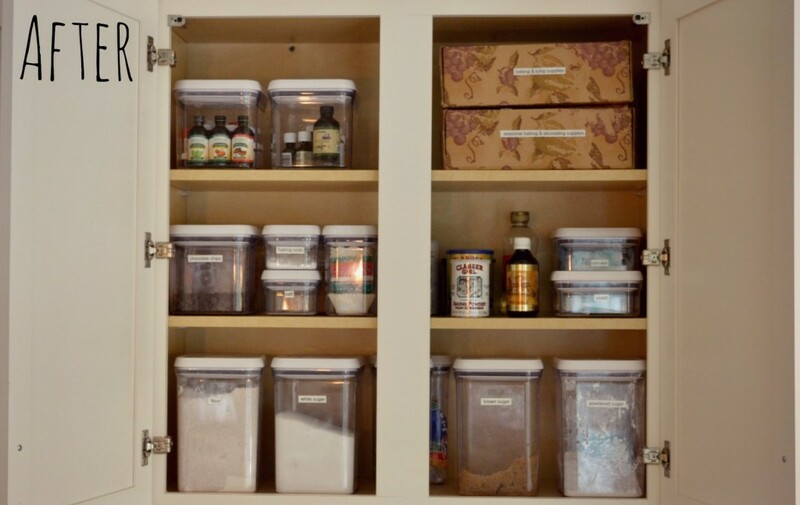 Put items back in cabinet, making sure the most frequently used containers are easy accessible. Check labels & toss items that are expired, moldy, empty, inedible, etc. Remove excess magnets & unneeded papers. 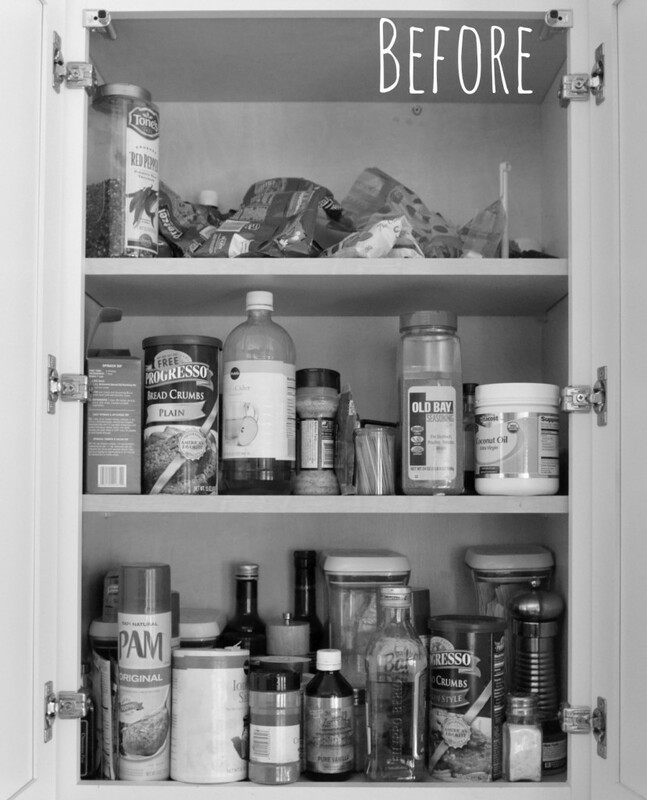 Remove all items from remaining storage cupboards or shelves and place on countertop or kitchen table. As you remove items, toss or donate any items that are broken, unwanted, unnecessary, or that you haven’t used in over a year. Set aside any seasonal items that only get used once or twice a year to be placed with other seasonal items in storage. Determine whether you can rearrange any of your storage areas to make your kitchen more efficient. Group like items together and place back in cupboards. Put seasonal items in storage and bring donation items to local drop-off as soon as possible. 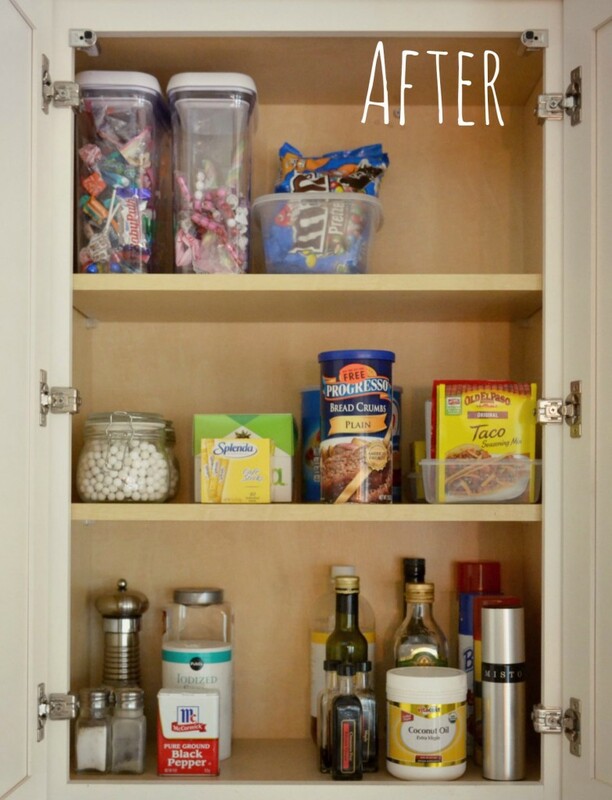 Remove all items from drawers and place on countertop or kitchen table. Wipe down all drawers with soapy water or kitchen cleaner. 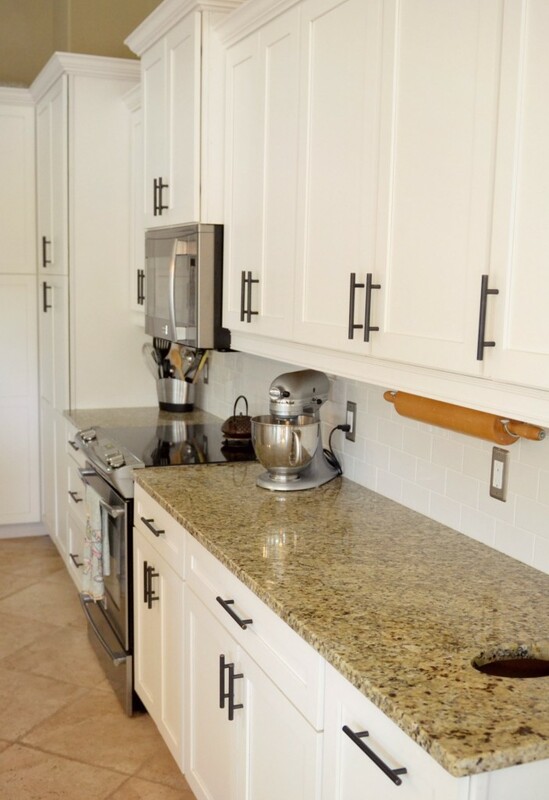 Remove any remaining clutter from countertops; try to get them as clear as possible! Spray countertop with kitchen cleaner; wipe clean and dry well. Use glass cleaner to make granite shine. Sweep entire floor well. Be sure to remove any moveable furniture! 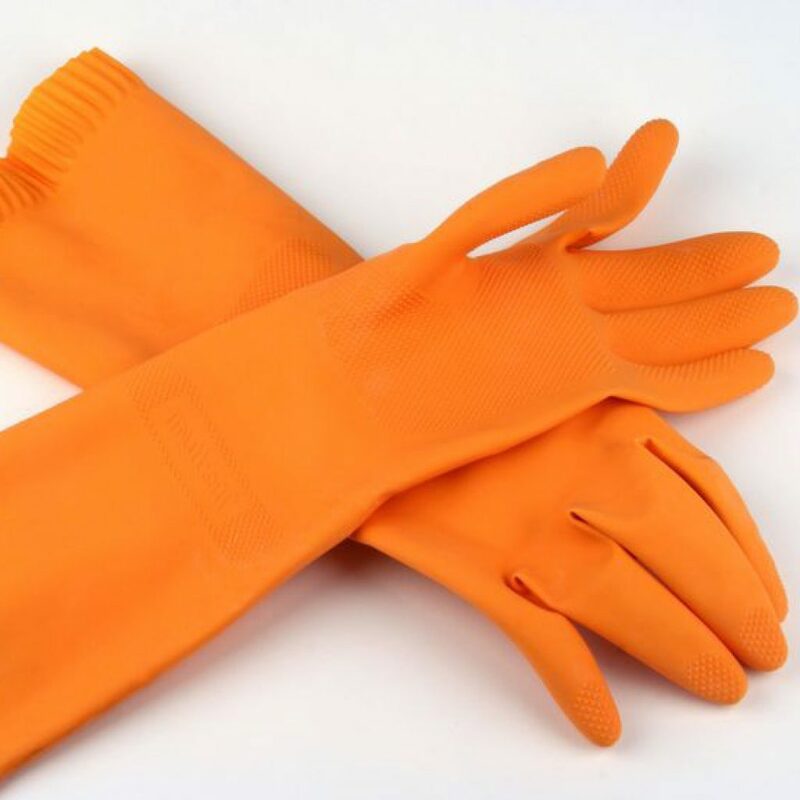 Spot clean any sticky or dirty areas or any stains. Mop floor with heavy duty floor cleaner. This series has been SOOOOOOOOO helpful for me this year! Thank you so much for all the motivation. I especially love the printable checklists! I’m so glad to hear that Lindsey! Thanks for letting me know! Yay! This is awesome! Your kitchen is so beautiful! 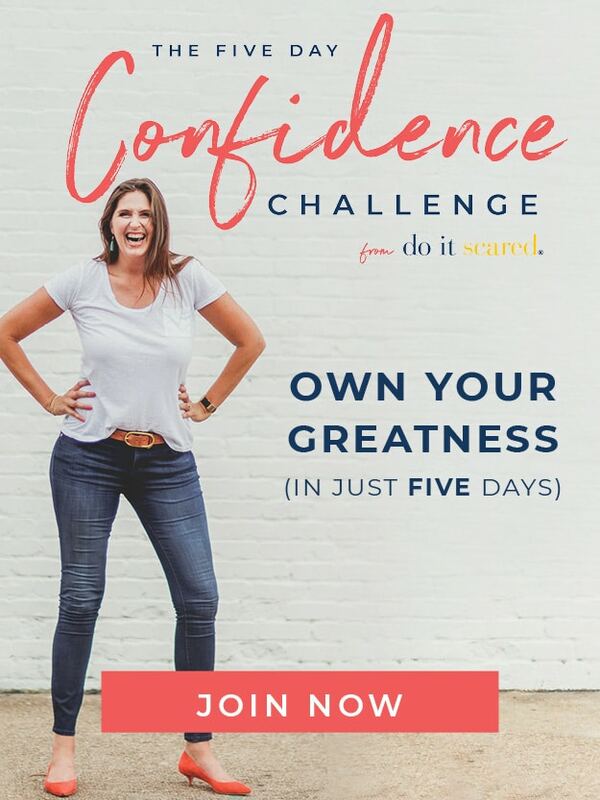 I’m still struggling with finding the time or motivation to get started but I have really enjoyed this series. I have managed to get rid of some of the clutter, but it is so hard when we have so much other stuff going on. Hopefully April will be a better month for cleaning and organizing. I know what you mean Carolee! Good luck with everything! I run my own housekeeping business, and this series is very helpful. I have some recommendations if you are interested on different products to use. I have been doing this for years, and after much trial and error there are some things that are must haves on my cleaning product list. For cleaning the microwave, I take the glass tray out, spray the inside with windex and run the microwave for 30 seconds. It heats up the stuck on spots and makes for an easy wipe down. Plain old windex is the safest thing to use in your microwave to do this with because it contains no metals. 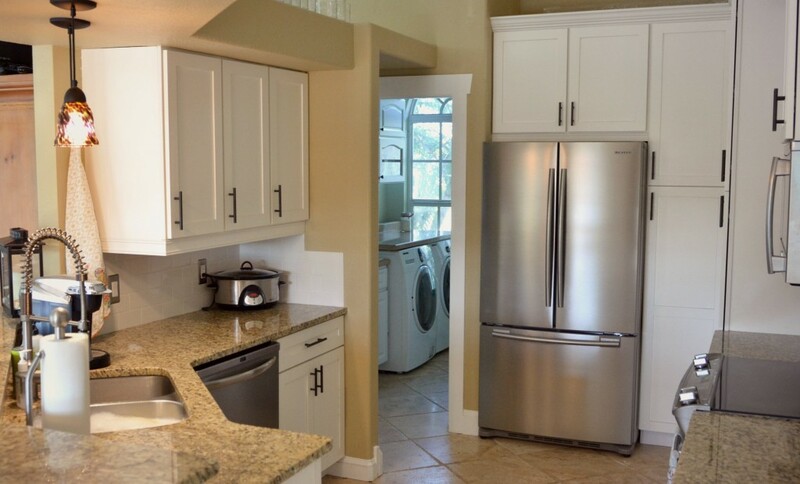 To polish stainless steel appliances I use liquid gold furniture polish on a microfiber cloth. Pledge also makes a good oil based pump spray polish. Rub along the grain, and it will shine up your appliances like new. If you have stuck on food, wash with a soapy sponge first to remove food particles. For wood floors, mix equal amounts of white vinegar, denatured alcohol (ace hardware), and water. spray directly on the floor and mop up with a microfiber mop. It dries quickly, kills bacteria, and leaves your floor looking showroom new. You can also use this on bathroom wall tile to remove water spots, and for shining up granite countertops. For limescale in the shower put a cup of vinegar in the microwave for about a minute. Pour it into a spray bottle that can handle the heat, and pour in a cup of plain blue dawn dish liquid. stir it around to mix it, and while it is still hot spray it on shower doors, and fixtures, anywhere really that there is hard to clean limescale or hard water spots. Let it sit for about 30 minutes and wipe with a magic eraser and finally rinse. Voila it’s sparkling clean with minimal scrubbing. Those are awesome tips Carol! Thanks so much! I have a suggestion for stainless steel. Clean fingers prints, food etc with a little soap and water (spot clean). Then take baby oil and apply on soft cloth (you do not need a lot) and apply to appliance. You can go in any direction -up down, across or circles. Then take a dry soft cloth and wipe off. It really shines and stays cleaner for longer period of time. Just came across OXO containers and I am sold, hook, line and sinker! No more dollar store cheap-o, flimsy storages containers. What a difference these make! And I am also sold on spring cleaning my disaster of a kitchen, thank you for the inspiration! I used this article as an inspiration for my blog post, thank you so much! I linked to you don’t worry 😉 I started a 7 days of purging/organizing my house! Today was the first day and I did the kitchen. You are amazing! Out of curiosity, in the pantry wouldn’t you want the older items in front so they get used before going bad, rather than the newer items? I understand that it would be a little difficult to stock the shelves after grocery shopping, but as an accountant I’ve always preferred first in-first out over last in-first out. Doesn’t Windex strip granite of its sealant (usage over time)? Or am I just way overpaying for specialized granite products? I wouldn’t use Windex on my granite either, though I’m sure it would sparkle. I would rather use something expensive rather than ruin it. I love that your crockpot has a spot on the counter. I think I may have to find a place for mine. I have so little countertop space it is difficult to dedicate a spot even though I use it frequently! Nice Blog. Turning your kitchen into a spacious, neat and very nice to see in the eyes. I will try this tips in my own kitchen and I will practice this at home. Thank you for sharing. With my big family kitchen deep cleaning is a weekly essential. It is always a little disaster when we cook at home and cleaning after that is a mess. You’ve given great tips and ideas I’m going to use as soon as this weekend. Thank you! Wonderful advices, thank you so much! I was just wondering how could I replace all the chemical cleaning solutions, because I’m making changes towards eco-friendly lifestyle, so these are exactly what I’m looking for! Thanks for this post. I hope I can give it a try, however, I don’t have time right now. That’s why I always hire maids here in Dubai. Very nice tips! This is really helpful. This really helps a lot in cleaning. 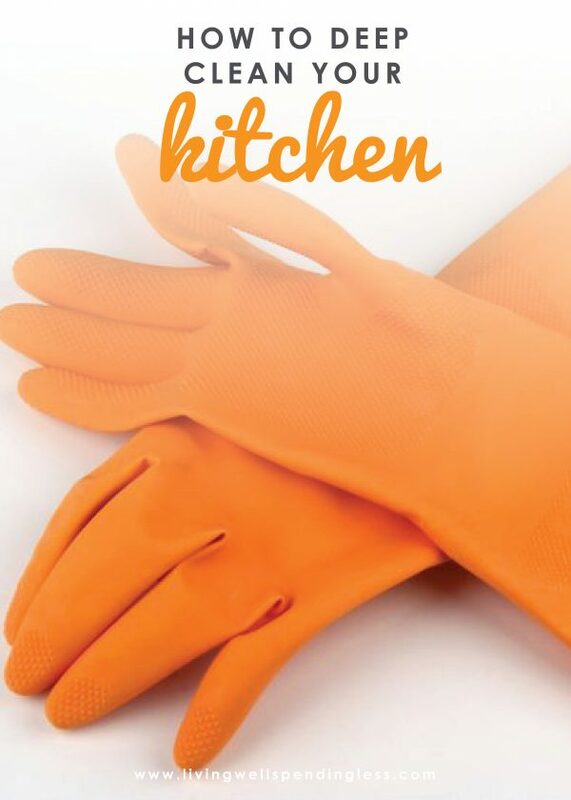 This tips about cleaning our kitchen is great! it helps a lot for everyone and i like it. I want to share my tips too regarding to kitchen and baking tools. Just visit my profile to see my tips. Mind-blowing tips to clean kitchens.. Thanks for sharing these excellent tips. My favorite way to clean my oven is to not clean it. I line the bottom with foil and I also keep a large cookie sheet covered with foil on the rack inside at all time to put whatever pan I’m cooking with on top of, so if there is any drips it goes on the foil which is easily changed out. Your kitchen is darling, by the way. The one method we try to use is to clean the kitchen after each meal. It takes two minutes to clean each day, but if you let the grime accumulate, it takes hours. 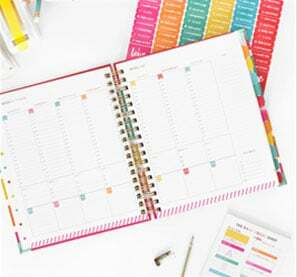 Thanks so much for sharing all these tips and to do list. I’ll have to join in and get my kitchen in tip top shape. Thanks for sharing all these amazing tips, having 3 small girls I like my kitchen to be clean and germ free…. Amazing article, In love with your services. Something I can use for my pool clients in need for an after cleaning service. So implementing this kitcken cleaning and other types of cleaning into our regime, will help satisfy our customers greatly im sure. I like your tips. You always shared some best cleaning tips. Thanks for sharing.